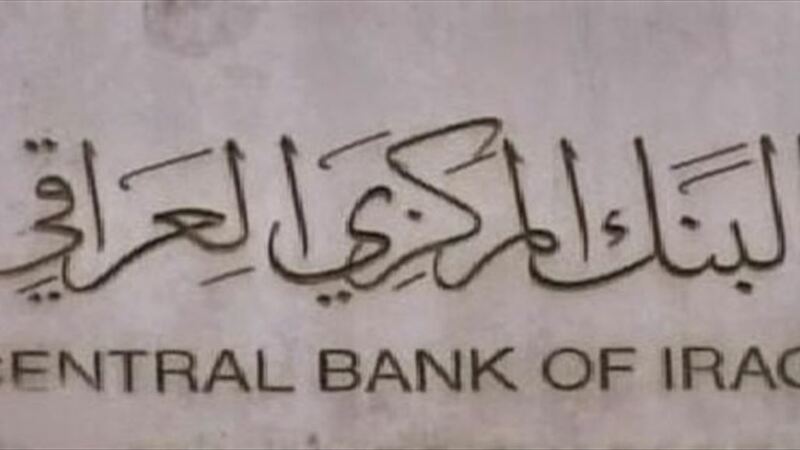 confirmed the Iraqi Central Bank, on Monday, that the granting of leave for foreign banks to be anyone who has a capital equivalent to $ 50 million, indicating that it may not be granted licenses only to foreign banks that are subject to the supervision of the supervisory authority in the country where its headquarters is located . The bank said in a statement received Alsumaria News, "The foreign banks that seek to leave for the exercise of one of its branches in Iraq must have a capital equivalent to 50 million dollars, regardless of the number of branches, including the main branch." The bank added that "another condition for granting licenses is that the balance of any bank with another bank does not exceed 5% of its capital and in any case should not increase its balance with other banks of 20%, and if the increase of that percentage for more reasonable reasons It needs the approval of the Director General of the Banking Control Department. " 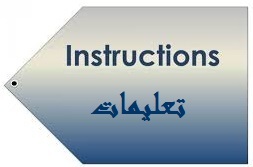 He explained that "to establish an entity belonging to a foreign bank or to open a branch of a foreign bank in Iraq must obtain a license from the Central Bank and may only grant licenses to foreign banks that are subject to unified and comprehensive control of the supervisory authority in the country where the headquarters of the foreign bank" . Direct: The Central Bank of Iraq, set the licensing controls for the establishment of an entity belonging to a foreign bank or the opening of a branch of a foreign bank in Iraq. The Central Bank said on Monday that the regulations include obtaining a license from it, and that licenses and licenses may only be granted to foreign banks subject to unified and comprehensive control by a supervisory authority in the country where the foreign bank is headquartered. He added that the Central Iraqi requests for licenses, submitted in writing, with the information and data and documents required. The applicant shall be informed within two months if his application is satisfied. The period referred to may be extended provided that the applicant is informed of the reasons for the delay before the deadline. Within six months from the date of informing the applicant of the establishment of a branch of a foreign bank in compliance with the requirements, the Bank shall approve or reject the request and send its decision in writing to the applicant. After issuing the approval of the request to establish an entity of a foreign bank and complete the procedures of incorporation and provide all necessary documents, the Central Bank within two months to decide to grant or deny the license, and to inform the request in writing. The Central Bank shall notify the applicant of the decision to grant the license and publish it in the official gazette. When issuing the license, the bank shall be added to the list in the register of banks in the Central Bank and shall be subject to all relevant Iraqi laws and regulations and instructions issued by the Central Bank. 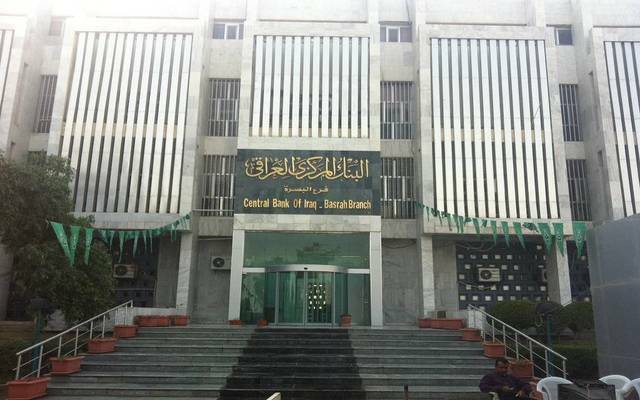 The Central Bank of Iraq confirmed on Monday, June 25, 2018, that granting licenses to foreign banks has a capital of 50 million dollars, indicating that it is permissible to grant licenses only to foreign banks that are subject to the control of a supervisory authority in the country where it is located Headquarters. The bank said in a statement to the "obsolete" that "foreign banks that seek leave to work for one of its branches in Iraq must have a capital equivalent to 50 million dollars, regardless of the number of branches, including the main branch."